Red Beard FIshing Charters looks forward to providing you and your friends & family with an amazing fishing excursion! 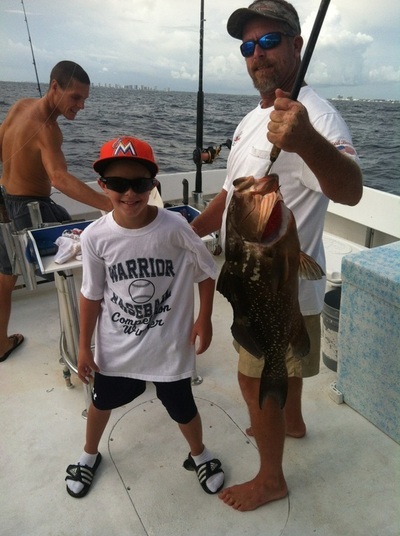 Whether you are on vacation or a Palm Beach local looking for a great fishing experience, Red Beard Charters is here to help you with all your needs! What we catch does depend on the season and the weather. Check out our blog for recent catches! We provide everything you need from bait, tackle, licenses. 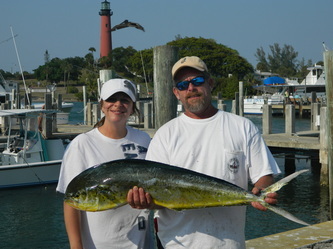 Any fish that you catch, we will filet for you to take with you to enjoy! You are welcome to bring anything you would like aboard. We provide a cooler with ice for any beverages or food you may have.